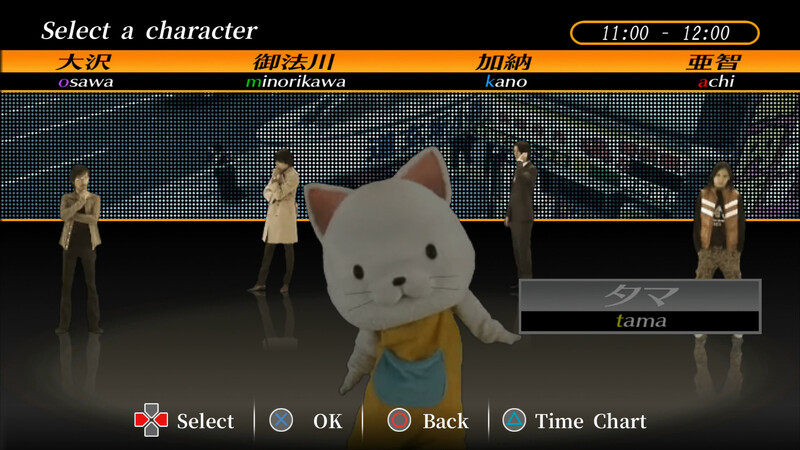 428: Shibuya Scramble is definitely a must-play for visual novel lovers and those newer to the genre. It is not only unique with well-developed protagonists, but the sophisticated story involving every character in the game creates a masterpiece that is hard to forget. It is not a game you can complete over the weekend (unless you are ambitious! 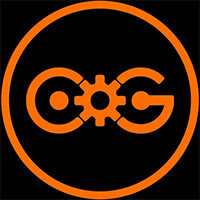 ), but it is also not a game that is easy to set aside. I was genuinely concerned when some were put in danger, and often found myself chuckling at whatever ludicrous situation or funny ending I happened upon. 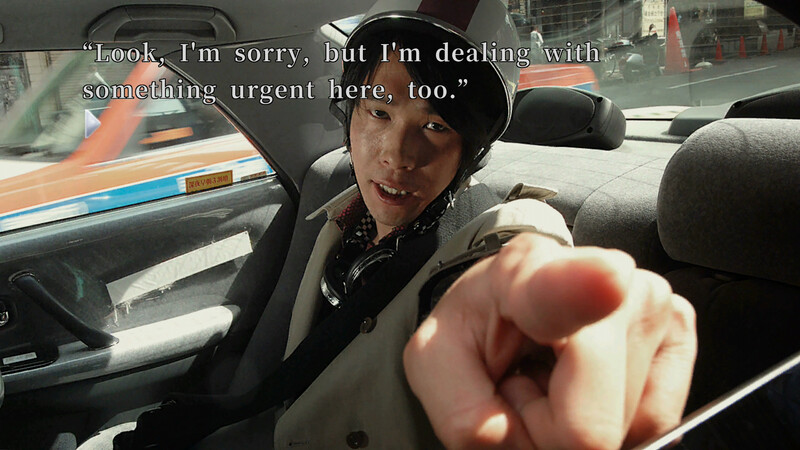 428: Shibuya Scramble left an empty feeling in my stomach once I had finished, as I realized my time with these characters had come to a close and no new significant time would be spent with them. It’s a familiar feeling, one that punctuates the end of stories that I was always sad to have to finally put down. Honestly, I’m surprised this hasn’t been copied to hell and back. It works extremely well. 428: Shibuya Scramble may be a ten-year-old game, but it’s such a unique experience that it feels like a slightly flawed, modern classic even today. 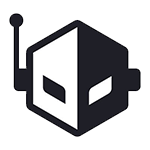 If you have any love for the genre, don’t skip this one. 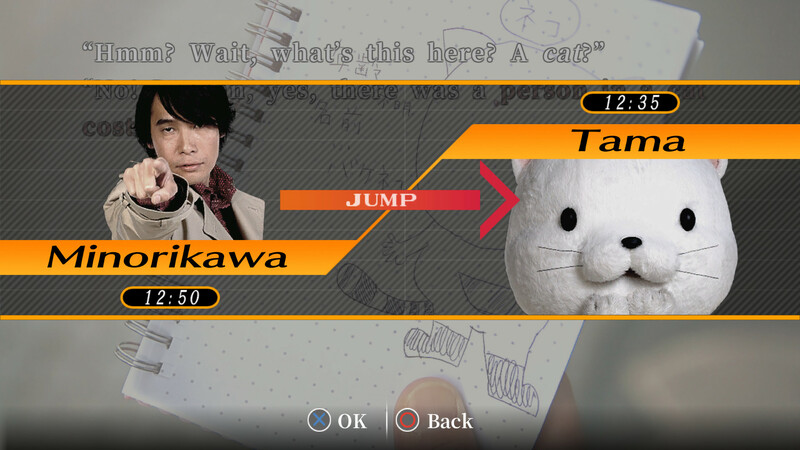 428: Shibuya Scramble is a fun addition to the PS4’s growing visual novel stable. Solve a kidnapping, thwart a viral conspiracy, and assist a hapless salesperson in taking off her giant cat costume: Spike Chunsoft’s zany story has charm to spare and is both funny and thrilling while it lasts. 428: Shibuya Scramble is clearly the child of Spike Chunsoft as it brings together some of the best features from Zero Escape and Danganronpa into a new title. Yet, it manages to forge a totally distinct identity from both those titles. The ridiculous sense of humor and over-the-top drama is hard to tear away from. The biggest complaint is simply that, as an extremely long visual novel, its text options are not as fully featured as they should be. 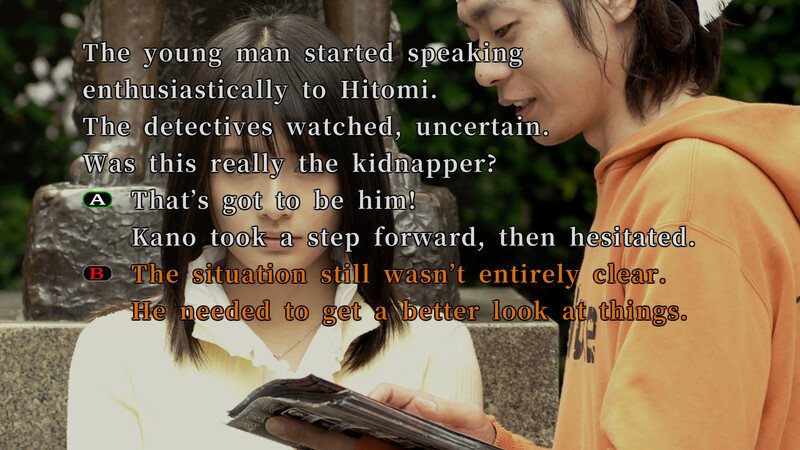 Simply put, 428: Shibuya Scramble is unlike any other visual novel out there. It’s a crime story with many twists and turns that keep you on your toes and on the edge of your seat, and that’s no mean feat. If you like a good story that requires you to do some thinking to unravel, 428: Shibuya Scramble is essential. It won’t satisfy those who like a lot of action in their games, but anyone who likes to take their time and devour a good book will be in their element, that’s for sure. 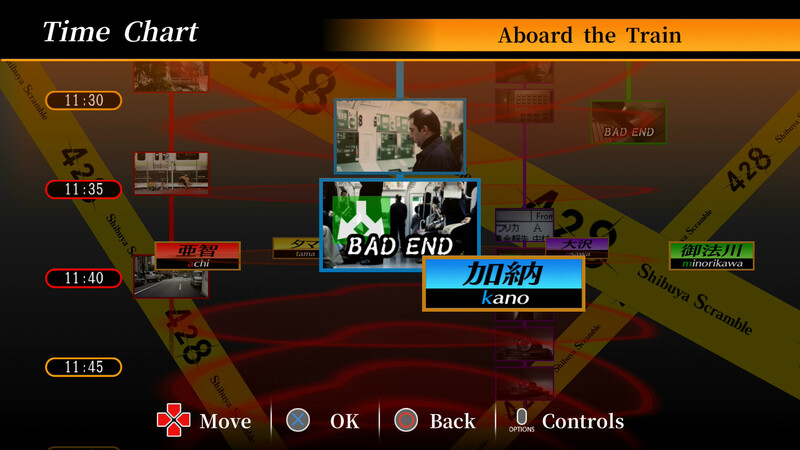 I have never played a game quite like 428: Shibuya Scramble. It’s hands-down the best visual novel I’ve ever experienced. Anything you could want in a VN it offers. Deep character development, a rich, meaningful story, humor, action, romance, you name it! Hell, it even teaches you things! Did you know that in Japanese law a kidnapping is different than an abduction? The more you know, am I right? While it's not without its flaws, it's hard to think of many other games that blend text-driven storytelling and well-constructed visuals and sound this well. From the first hour of the in-game day, you'll be riveted by this story's unexpected twists and turns. If you want a story- and character-driven game with a presentation you won’t see anywhere else, 428 is a game not to be missed. Una novela visual legendaria que encandilarรก a todo aquel que pueda disfrutar de su historia y jugabilidad. Entonces ¿merece la pena jugar 428 Shibuya Scramble? Dejando muy claro que entra por los pelos en la definición de videojuego, ya que la parte interactiva es mínima, nos ha resultado muy interesante que un título así llegase a nuestro país. Aprovecha todo lo que puede dar de sí el género y tiene una buena historia, pero no es para todos los públicos, y además está completamente en inglés. 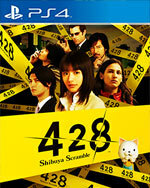 428 : Shibuya Scramble s'est fait attendre mais cette attente valait clairement le coup tant le jeu est à la hauteur de sa réputation nippone. Le Visual Novel de Spike Chunsoft offre une plongée captivante dans un Shibuya authentique emmenée par un casting composé de personnages attachants. Et plutôt que de se contenter d'être un simple roman interactif, le jeu fait une utilisation originale et bien pensée des mauvaises fins. 428: Shibuya Scramble è un'aggiunta divertente alla crescente libreria di visual novel su PS4. Le vite di cinque personaggi totalmente estranei fra loro s'intersecano nel caso di rapimento che fa da sfondo alla folle storia di Spike Chunsoft: un racconto affascinante quanto basta a calamitare la nostra attenzione e allo stesso tempo emozionante e divertente.